We live in a world where technology, jobs and the nature of work are changing at an increasingly rapid rate. To thrive in this context and in the future workforce, the community in the Peel region will need to be more multi-skilled and adaptable. Jobs will increasingly need us all to have diverse skills and knowledge in Entrepreneurship, Science, Technology, Engineering, Arts and Mathematics, or ‘ESTEAM’. We will also be required to be creative and critical thinkers, and to constantly learn throughout our lives and careers. 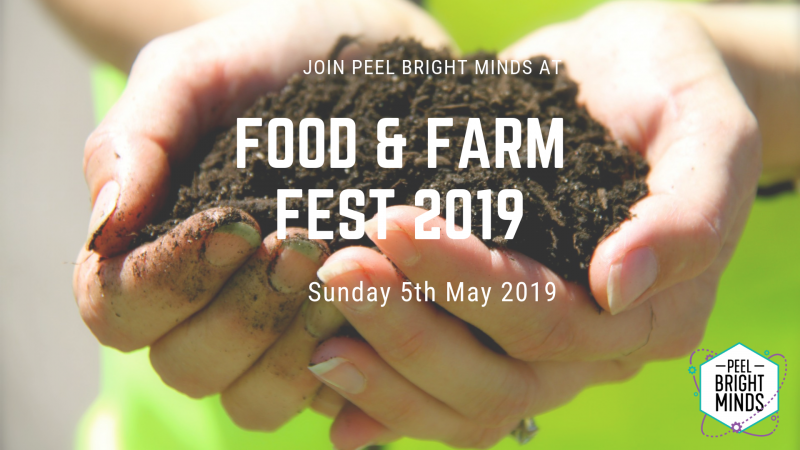 In Peel, passionate people who want to see a bright future for the region’s community, environment and economy are working together to inspire people of all ages in Peel to be more interested and engaged in ESTEAM and lifelong learning. Together, we have formed a new initiative - Peel Bright Minds. We believe that by being more curious and engaged in ESTEAM, our community can be better prepared to thrive in the future of work - regularly up-skill, re-skill and change jobs. We also want to see our community use their knowledge and skills to benefit the region’s natural environment, community and economy. Promote ESTEAM and connect the community, especially young people, to activities and opportunities in the region, including citizen science opportunities. 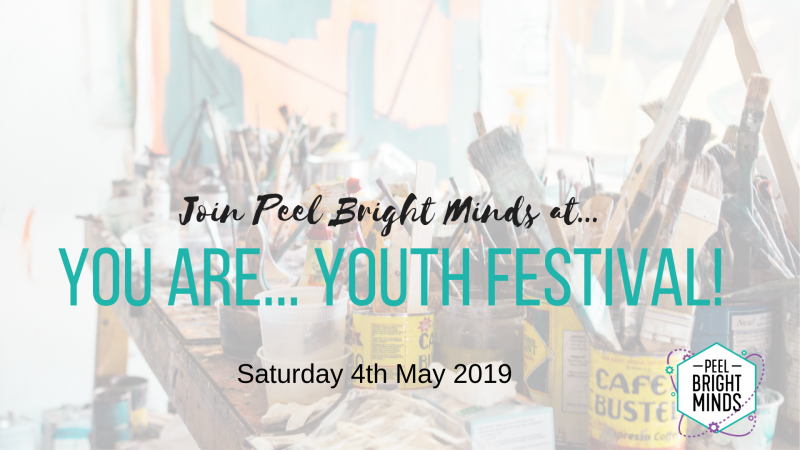 Encourage an aspirant culture among people of all backgrounds, ages and abilities in the Peel, celebrating our unique regional strengths through STEM and the arts. We also work to facilitate collaboration among regional stakeholders, especially ESTEAM champions and researchers. Have a look at our events page to see our upcoming and past events, as well as other partners’ events in the region relating to ESTEAM and lifelong learning. On our opportunities page, you will find current grants, volunteering, and citizen science opportunities from Peel Bright Minds and others around the region. Western Australia's Peel region comprises the five Local Government Areas of the Shire of Boddington, City of Mandurah, Shire of Murray, Shire of Serpentine-Jarrahdale and Shire of Waroona. Peel is a region with a diverse and rapidly growing population, and incredible natural assets, including the Peel-Harvey Estuary. Charlie Jones is our Program Coordinator. Charlie has always had a love of learning and is passionate about making a positive difference for the community and environment of the Peel region. 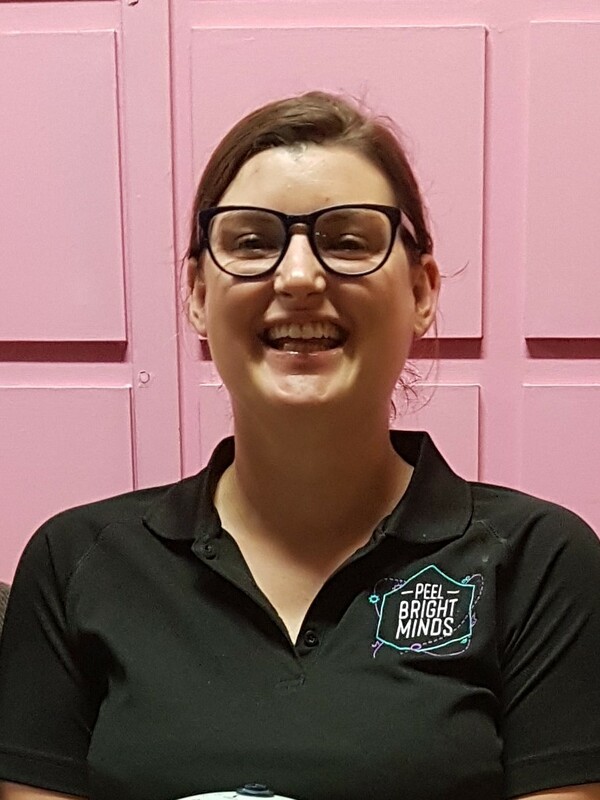 Prior to working with Peel Bright Minds Charlie has worked in sustainable development, stakeholder engagement, research and evaluation, and has also been a tutor, student mentor and barista. She has benefited from diverse university studies including Environmental Science as well as Arts disciplines including Political Science, Literature and French. When she's not working, she can be found hiking, camping, or playing and writing music. We are also extremely grateful to Professor Lyn Beazley, Science Ambassador, who is a great Champion of Peel Bright Minds. A growing crew of dedicated volunteers make the work we do possible. If you would like to join them, please check out our currently available volunteering opportunities. 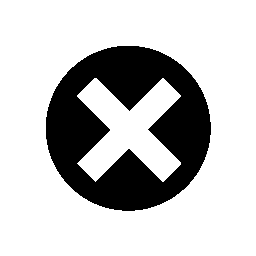 Peel Bright Minds was established in January 2018. Our founding regional partners were RDA Peel, Peel Development Commission, and Peel-Harvey Catchment Council. A sincere thank you to all of these partners for their ongoing support in 2018/2019, which enables us to work towards 'Inspiring a curious community' in Peel to ensure that our community is prepared for the rapidly changing future world and workforce. 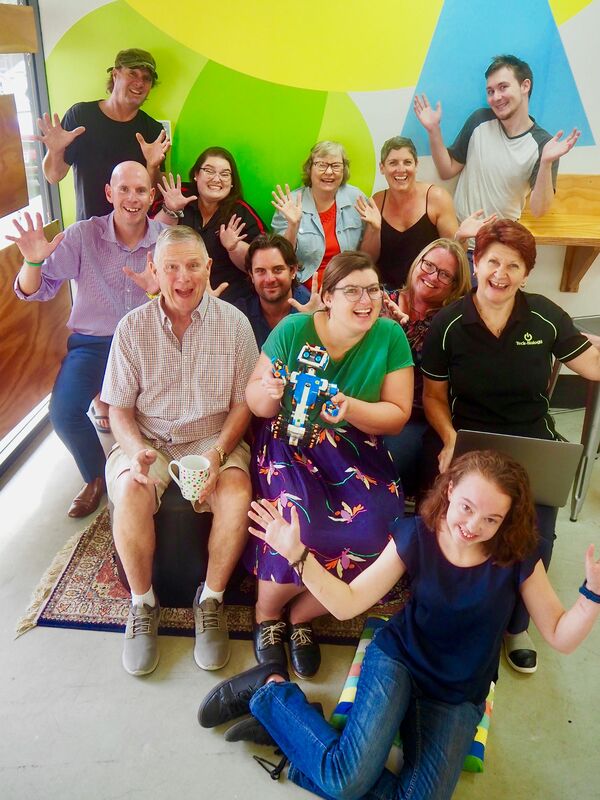 We are grateful for the support of Inspiring Australia and Scitech for grants for regional STEM hubs which has supported the delivery of our activities throughout 2018. We would like to welcome our Local Government partners who have also committed their support for Peel Bright Minds to enable us to extend our reach around Peel. We have received committed support for 2018/19 from the City of Mandurah, Shire of Boddington, Shire of Murray, Shire of Serpentine-Jarrahdale, and Shire of Waroona. Alcoa Pinjarra Refinery sponsored the purchase of our branded signage and materials in early 2018, which help us to stand out at community events. We are delighted to continue our community partnership with the Alcoa Pinjarra Refinery with funds provided to support our programming over 2019-2020. In particular, the funds will support the 2019 ESTEAM Awards, along with the Peel ESTEAM Champion Teachers' network. 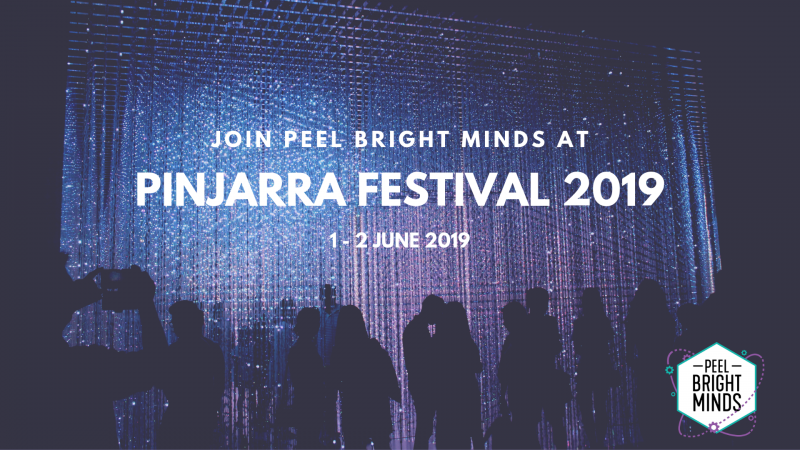 In 2019, Peel Bright Minds have also received grant funds from the Foundation for Rural and Regional Renewal (FRRR) via the ANZ Seeds of Renewal Program for a new project to develop a series of career stories videos to inspire young people to pursue ESTEAM-related careers within the Peel region. To learn more about this project, visit the opportunities section of our website. The Makers & Make Place provide us with a wonderful co-working space to work from and hold events in Mandurah. Our beautiful brand was created by local designer Skipper van Peer. Wonderful web design by Templeman-Twells Web Design and Development, Waroona.